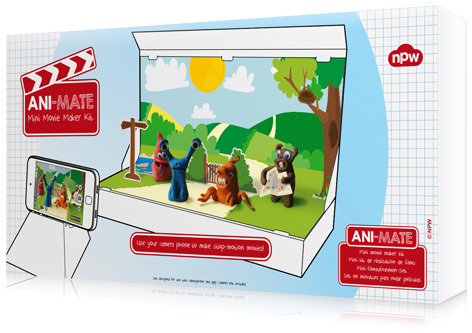 Ani-Mate is an inspiring collection of props, sets, materials and tools to create your own stop-frame animated films. Works with simple to use apps on all smart phones- aimed at teens and adults. RRP £15. The Country Tree School is such a fun school! 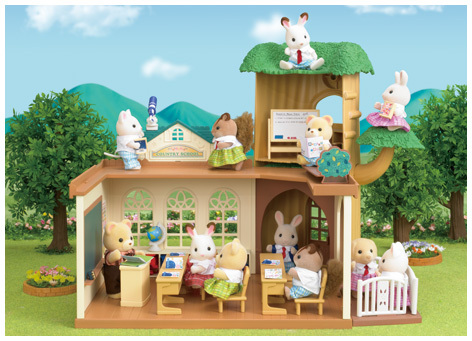 Whilst there is a classroom which comes furnished for lessons for up to 6 Sylvanian children, complete with 6 seats and desks, the teacher's desk and whiteboard, there is also a tree to climb in breaktime! You would have to be living on Mars to have missed this summer’s playground (and everywhere else) sensation – the Loom Twister! 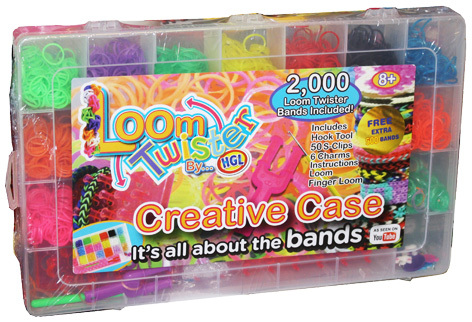 Looming has been the hobby of the year for boys and girls alike making friendship bands and bangles from rubber bands on a specially created loom. 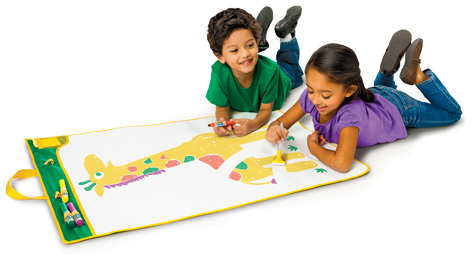 This mat enables pre-schoolers aged 36 months to start doodling on this simple roll out format. The markers are erasable with water so kids can start doodling all over again on the same surface. RRP £19.99. 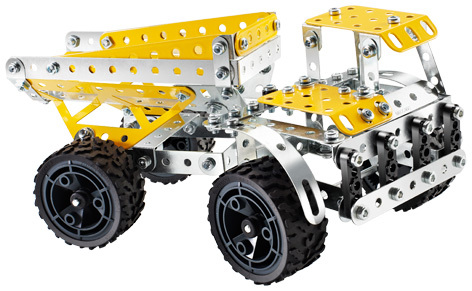 Have fun building and rebuilding your toy into 10 different models or create your own! Includes over 260+ parts and accessories. Talk to your baby! 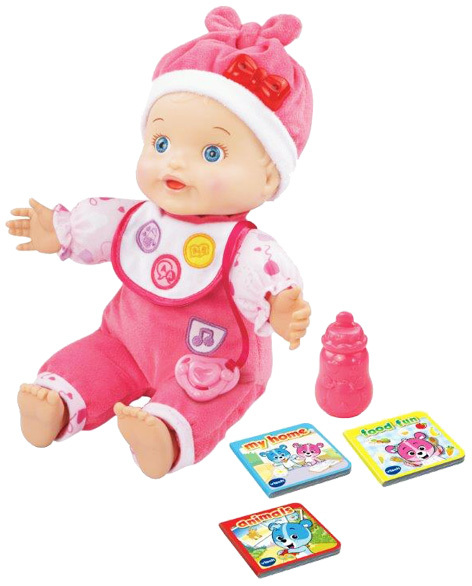 The more your little one talks to Baby the more words and phrases she will learn and repeat! Includes over 80 adorable phrases and real-life sound effects. Age 2+ years. RRP £29.99. 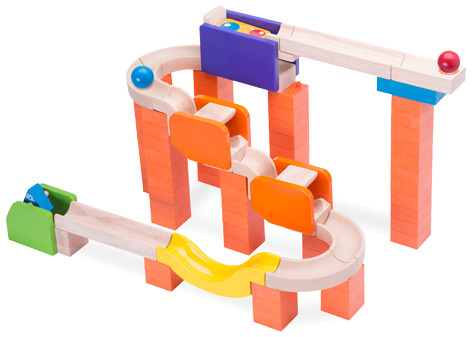 The blocks joint to create a ball run where the ball changes colour on the way down. It includes 2 trick features and 2 balls. 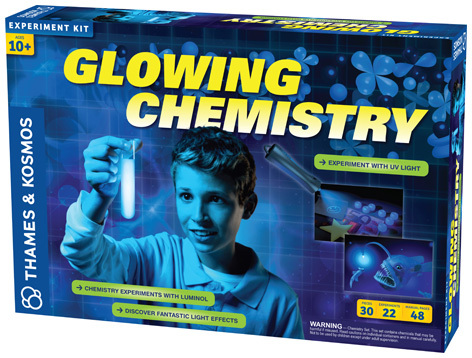 Explore the fascinating world of chemical reactions that produce light and discover how the natural world is full of luminous mysteries. Age 10+ RRP £29.99. 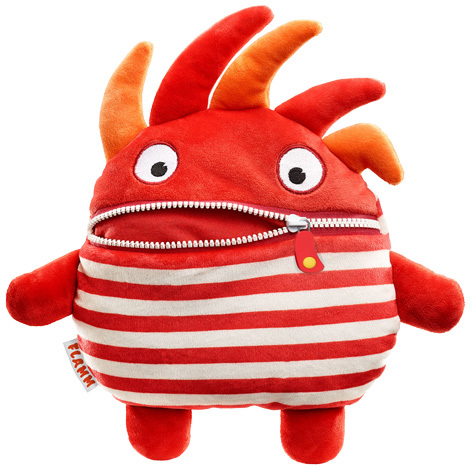 Xeno is a loveable baby monster who really interacts and plays with you! He has over 10 different emotions which includes: happy, sad, playful, hungry, unwell and more! With over 50 eye expressions and 80 tailor made sounds you can truly understand him. RRP £79.99. The world's first R/C helicopter to feature Artificial Intelligence! 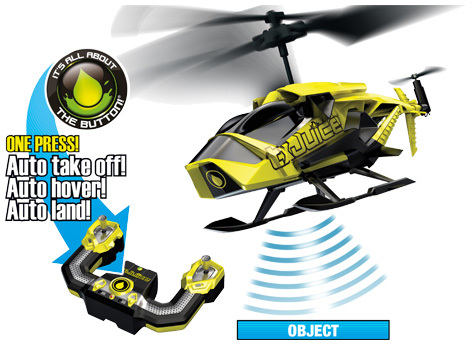 Press the handset Juice button to activate Anti-Crash take off and land! 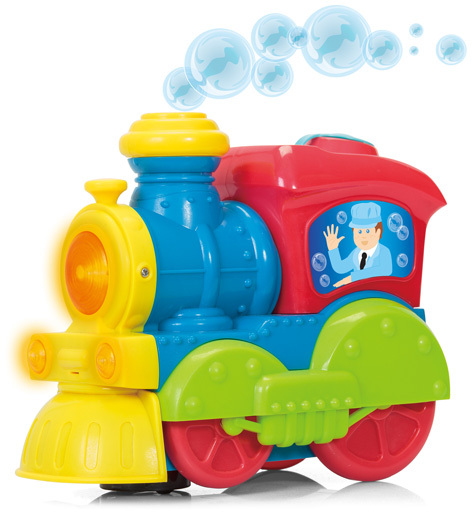 Ages 8+ RRP £44.99. The hilarious game you can play between meals! 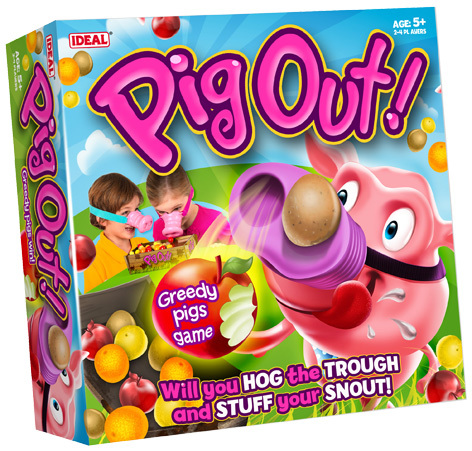 It snorting, oinking, snout picking fun! Roll 'Pig Out' and pop on your snout. Hog the trough, trying to get pieces of 'Fruit & Veg' stuck in your snout! Be quick, as the other Greedy Pigs are rolling the dice and want to 'Pig Out'. Watch out they can 'Swap' and 'Steal' your food! The first player to get one piece of each 'Fruit & Veg' wins! 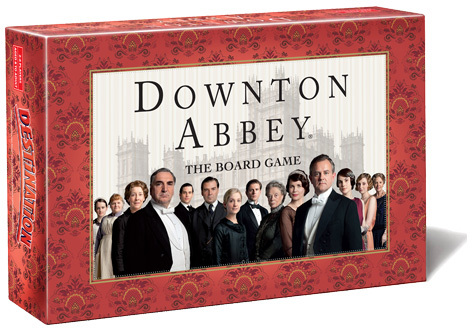 Destination Downton Abbey; the stunning new board game taking you on a journey through the world of Downton Abbey. A must have for Downton fans! The latest game in the ultra-popular LOGO series (age 8 to adult, RRP £14.99). What makes this game mind-bendingly different is that here, it’s the DICE you lunge for, not the cards! This puzzle emphasizes spatial reasoning and abstract thinking. Lay down a puzzle card, solve the challenge by making a loop, and watch the board light up! 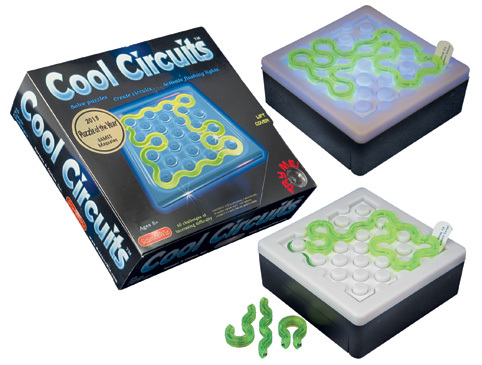 Cool Circuits has 40 different challenges ranging from student to expert. 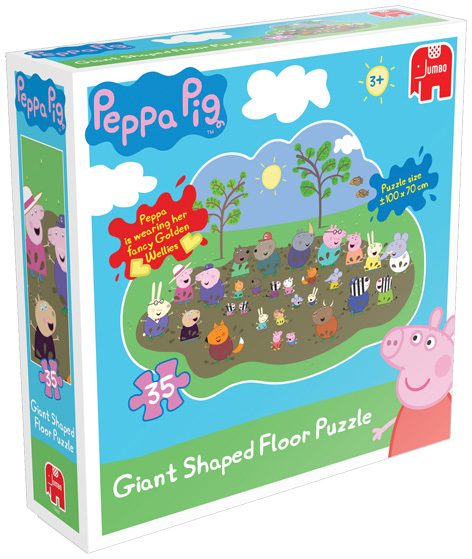 Little ones can piece together the brightly coloured image of Peppa Pig and her friends jumping around in a giant muddy puddle in Peppa’s Biggest Muddy Puddle Puzzle. The puzzle pieces are all shaped - making it even more fun for young children! RRP £9.99. Turn down the lights and get ready to help SPIDER-MAN chase RHINO. 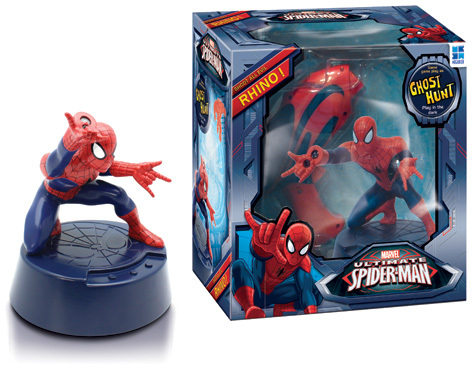 SPIDER-MAN jumps on his base and projects RHINO shadows on the walls and ceiling. Now it's up to you to eliminate the RHINO using your rechargeable gun and defend the city! 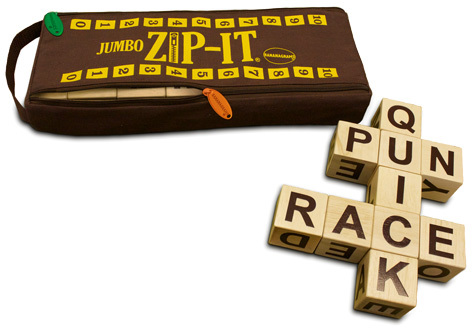 An exhilarating, high-speed, two-player game with 24 letter cubes in a unique cloth pouch with colored zippers for keeping score. Great for - classroom, camping, beaches, parties and more! Entertainment for the whole family indoors and out. 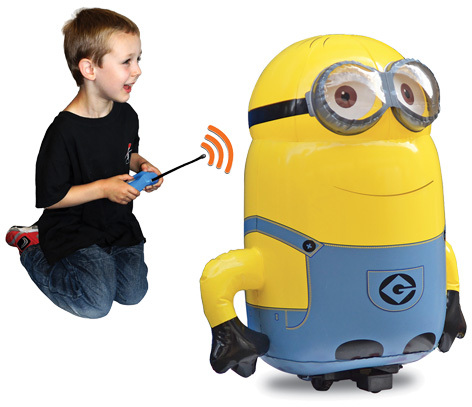 The Bladez Jumbo inflatable radio controlled minion is officially licensed by Universal. The product comes packaged with an inflatable shell and drive unit. 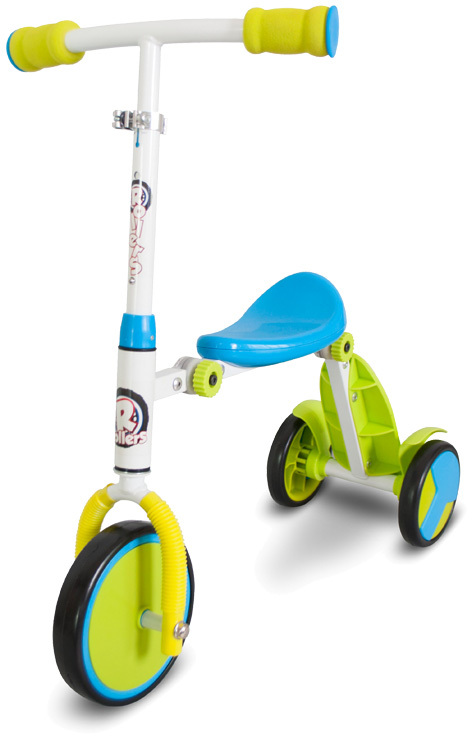 The Rollers 2-in-1 R1 starts as a foot to floor ride-on trike, and is easily transformed into a tri-scooter. Perfect for ages 2-5. RRP: £29.99. The Modern Island Kitchen is here to give young chefs everything they need. 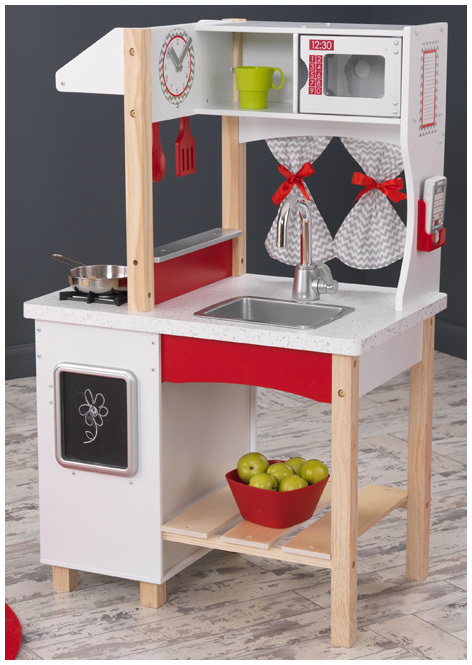 This wooden play kitchen is packed with fun, interactive features and makes a great gift for any occasion. Flamm joins the Sorgenfresser Worry Eating family. 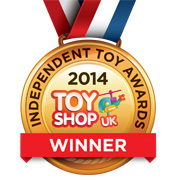 The multi award winning Worry Eaters are a high quality plush – designed not only as an imaginative play companion but also as a confidante. From the popular CBeebies show, Something Special, the Head, Shoulders, Knees and Toes Mr Tumble is perfect for encouraging little ones to be active whilst having lots of fun! 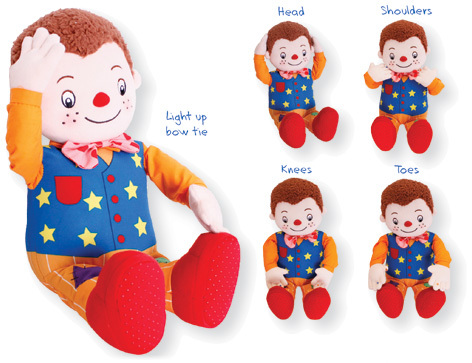 Simply press Mr Tumble’s hand to begin then follow the fun instructions to find his head, shoulders, knees and toes. RRP £29.99. 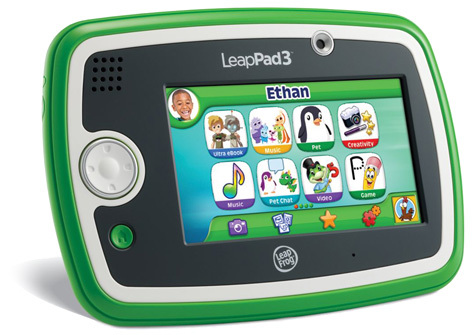 Kid-smart, kid-tough and kid-safe, LeapPad3 is the fastest and newest member of the top family of tablets for kids and adapts for each individual child’s learning needs. Four wooden vehicles, perfect for little hands to grab! 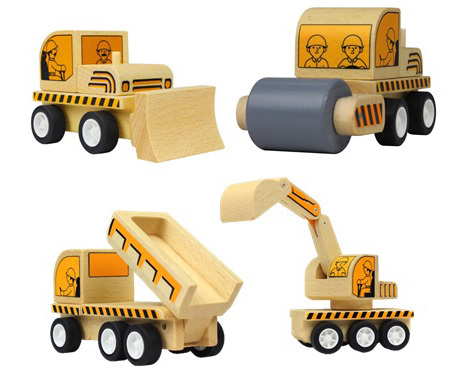 A bulldozer, roller, tip truck and excavator - all with interchangeable parts and non-battery drive unit to provide endless role play fun. 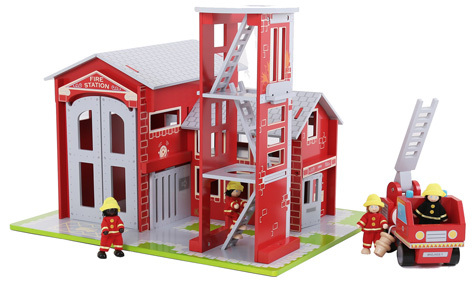 Part of the new 'WoodPlay' range from Casdon, all are made from sustainable plantation wood and this Demolition Set is one of two 4-pack sets available (also sold separately).